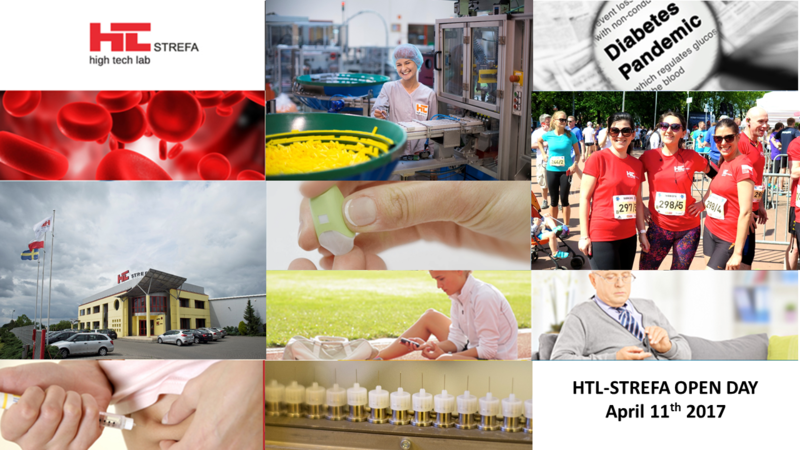 Thinking of applying for a job in HTL-STREFA? Would you like to know more about our company? HTL-STREFA and “Młodzi w Łodzi – Youth in Lodz” project, invite students for HTL-STREFA Open Day! Just sign in and join us!